Game of Thrones: Season 4 is coming very soon - at the beginning of April, - and so HBO pleases its fans with fresh and interesting trailers. This time, the company has published not very long, but exciting video that features several series' characters and creators. Game of Thrones: Season 4 will be released on the 6th of April. 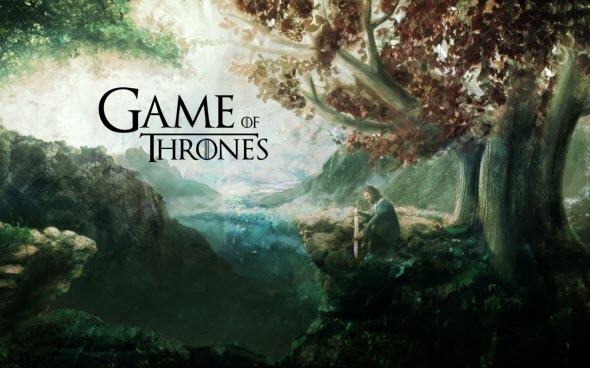 The new season will feature 10 episodes and will tell us about the events that happened in the second half of the third novel in the famous fantasy book series of George Martin. Will you watch it? Let us know in the comments below and describe your impressions about the newest video.